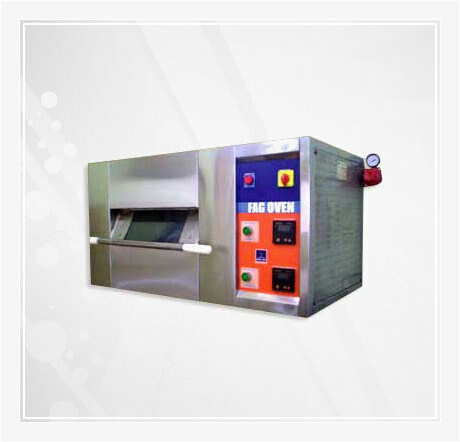 Bake & Safe Bakery Equipments brings forth impeccable range of Baking Ovens and other Kitchen Equipment. 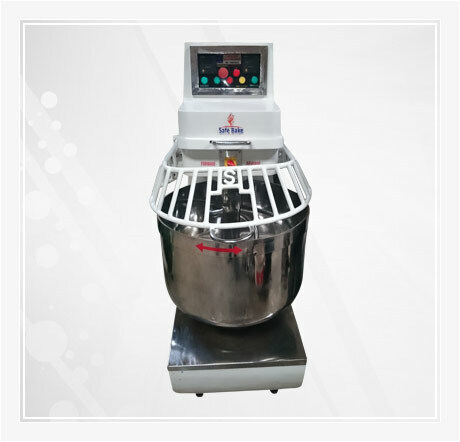 We are engaged in Manufacturing and Supplying of products such as Mixing Machines, Pizza Ovens, Rotary Ovens, Bread Slicer, Dough Sheeter, Proofer Controller, Stainless Steel Rack, Water Chiller, Mixer Machine and Industrial Oven. These products are manufactured from optimum quality raw materials that ensure durability and high performance. 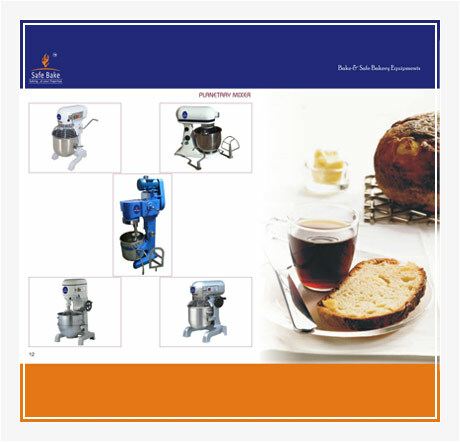 Our range of Bakery Equipment serves to the requirements of hotels, restaurants, food processing units and many others. With our well established R&D set up, we are capable to cull out the safest and the best of products from our wide range. 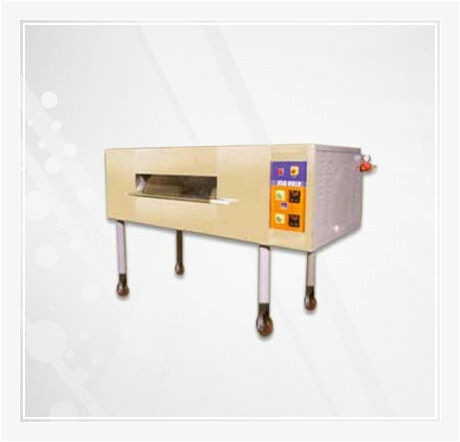 Moreover, timely delivery and prompt deals have made us a trusted name as the Fully Automatic Deck Oven Manufacturer. This has truly helped us to build and maintain long term relations with our clients. We look ahead to set benchmarks as one of the prominent Suppliers of Bakery Equipment. 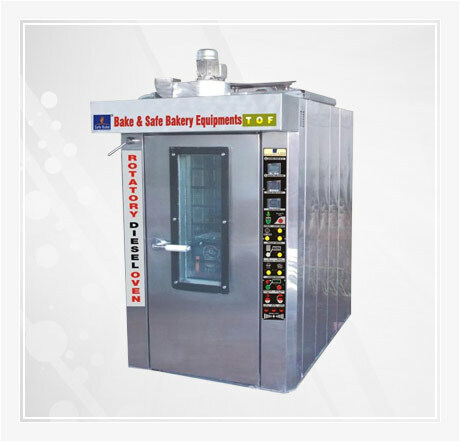 We are Bake & Safe Bakery Equipments are one of the country's leading bakery & hospitality manufacturing Company, with operations spanning the hotels, bakeries outlet, restaurant, hostels canteen sectors of the country & abroad. Looking around our website, you'll see that our expertise cover the entire value chain. Research and development is our company lifeblood. These extensive capabilities benefit our customer in numberous ways. Whether it's supporting the bakery outlets, coffees cafe, restaurants & hotel etc in every corner of our daily market, we focus on customer need and strive to exceed their expectation value for money product at competitive price range. I personally thank our valued customer and well wisher from the bottom of my heart. Here I honestly brag that none of our customer were ever displeased either with our quality or about our commitment for the job we recognize that the only lasting competitive advantage is higher and higher quality at an affordable cost. Therefore we are continuously focusing on the details that make for better quality and for improved manufacturing processes. On behalf of our team, I thank you for choosing safe bake bakery equipments.